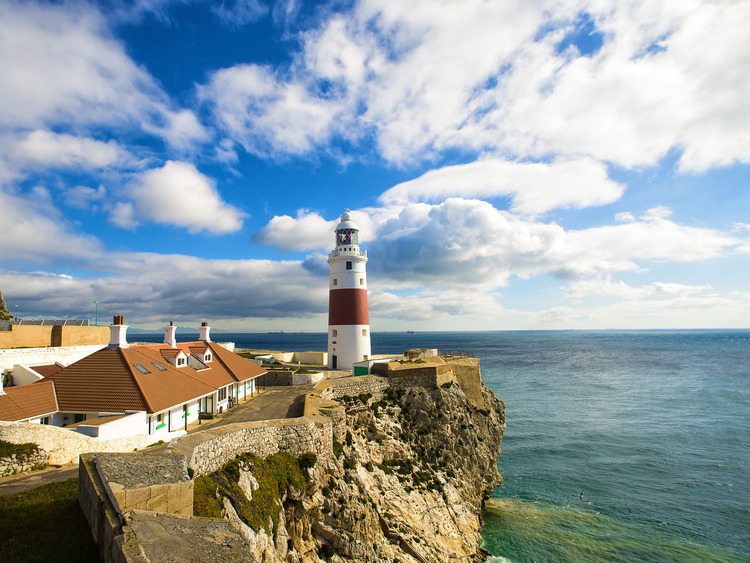 Discover Gibraltar, a British enclave surrounded by Spanish territory, one of the two Pillars of Hercules that once marked the confines of the known world and today an incredible cosmopolitan city where British, Spanish, Genoese and North-African culture and history are combined. We begin our excursion by crossing the airport runways that mark the border between Spain and Great Britain. We then continue our ascent to the Rock and the caves known as the "Great Siege Tunnels", a system of tunnels over 70 km long dug by the British from the hard limestone of the Rock during the historic siege of 1779-1783. After a short journey we arrive at the first buildings built by the British in Gibraltar, now home to the historical "City under Siege Exhibition". Visiting the exhibition we can learn about the hardships suffered by the Rock's inhabitants in times of great poverty due to the long and relentless Spanish sieges. The aggressors aimed (without success) to reconquer Gibraltar, considered to be a strategic point for access to the Mediterranean. A short distance away we find the medieval Moorish Castle dating back to 1333 and one of Gibraltar's major attractions. Returning to the higher part of the city we walk along the typical narrow, steep streets until we reach Main Street, a famous pedestrianised shopping area. Here, depending on the participants' wishes, the driver can return to the ship or drop off those wishing to take advantage of the duty free shops in the city centre. Those wishing to stay longer in the city are responsible for paying any return journey costs.